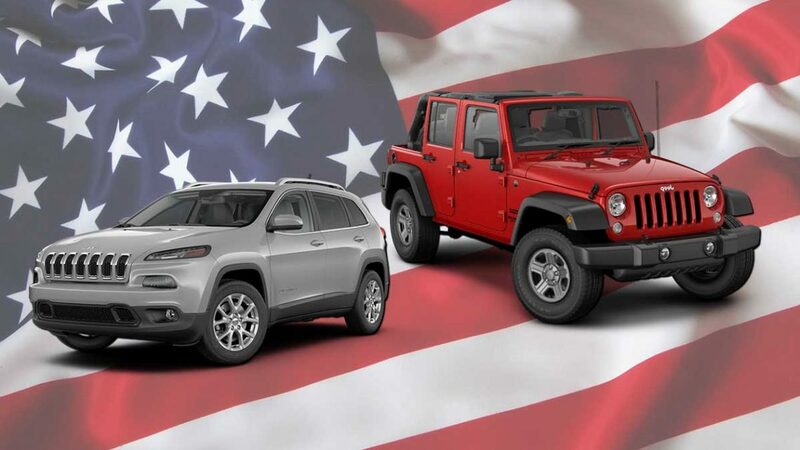 The Jeep Wrangler and Jeep Cherokee, both manufactured in Ohio, took 1st and 2nd place on Cars.com List of American-Made Vehicles this year. Each rating is based on criteria set by Cars.com. It is based on the assembly location, the percentage of parts made domestically, the manufacturing location of the model’s engine and transmission, and the number of American workers the manufacturer employs compared to its U.S. sales. In past years, before Cars.com revamped their criteria, the Toyota Camry and Honda Accord both made the list, but this year neither were listed. 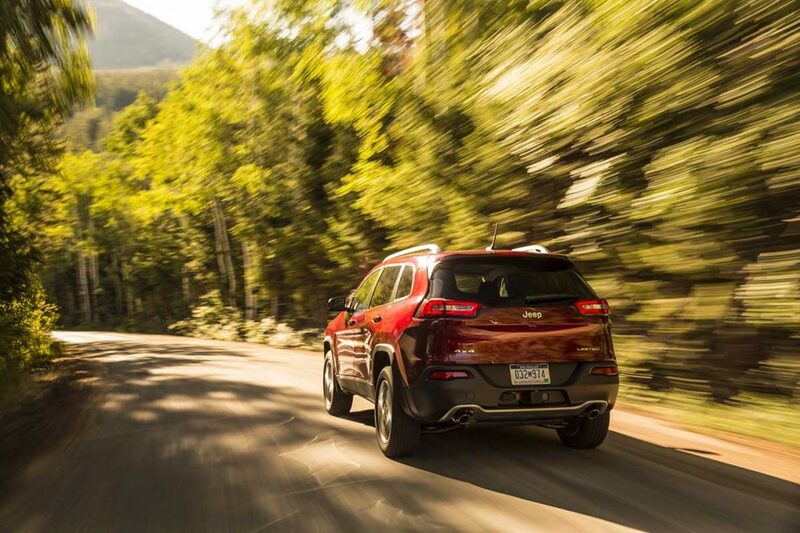 Cool fact: The Jeep Wrangler and Cherokee receive 74% and 70% of their parts from U.S. plants! They also get all of their engines and almost all of their transmissions from American operations! We’re proud of Jeep and all of their work to keep their vehicles American made!